A Green Card also officially called the Form I-485 or Permanent Resident Card is a card issued by the US Immigration Service (USCIS) to foreign nationals granting them permanent residency in the USA. A Green Card holder can live and work in the United States of America for a lifetime. This article will guide you through the different ways in which you can get a green card. There are several ways to apply for a Green Card, but first of all you need to check the eligibility. The eligibility requirements may vary depending on the immigrant category you are applying under. Once you find the category that may fit your situation, then you need to go through several procedures. 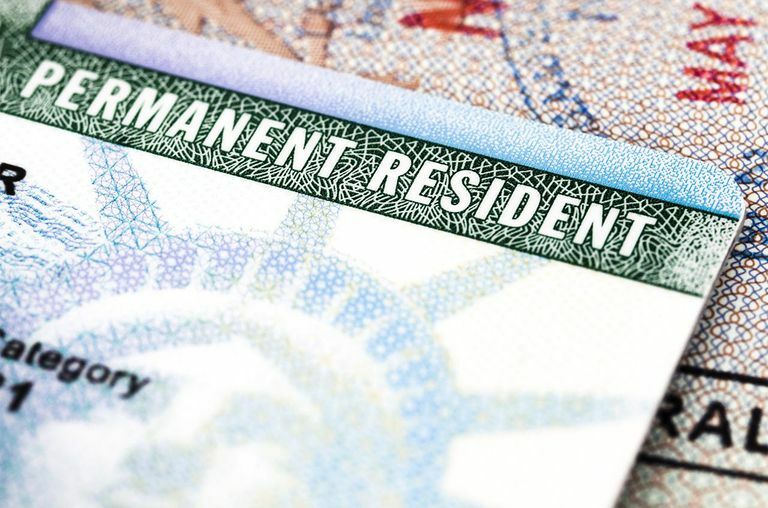 Most people who apply for a Green Card will need to complete at least two forms—an immigrant petition and a Green Card application (Form I-485). The Immigrant petition can be filed for you by someone else i.e. often referred as the sponsor. However, you can also file the petition yourself in some cases. When getting a green card through employment, family or as a special immigrant, you may need to have a petition filed for you. Once you are eligible to apply for a green card, and then you need to decide which process to use – Adjustment of status or Consular Processing. This is based on whether on you are inside or outside the United States. Appointment and Biometric Collection- Once the form is submitted, you will be notified for your biometrics services appointment at a local Application Support Center (ASC) to provide your fingerprints, photograph, and signature. The notice will include the date, time, and location of the appointment. At your ASC appointment, you will be asked to sign an acknowledgment certifying, for example, that you reviewed all the information in your application and that all the information in your application was complete, true, and correct at the time you filed it. Interview (if applicable) - USCIS will review your case to determine whether an interview is necessary. If an interview is scheduled then you will be required to appear at a USCIS office to answer questions under oath or affirmation regarding your Form I‑485. You will be notified with the date, time, and location of the interview. When you come to your interview, you (and the family member who filed the immigrant petition for you, if applicable) must bring originals of all documentation submitted with the Form I-485 application. This includes passports, official travel documents, and Form I-94, regardless if they are expired. •	There are several documents that you need to issue before getting the Green card such as the Travel documents, Employment Authorization Document, Immigration Medical Examinations Document, Affidavit of Support, etc. Check the Status of your case- Once you are done with the major processes you may check your case status online or call our USCIS Contact Center. 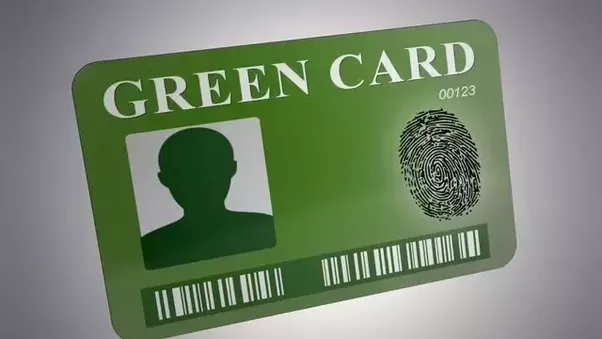 Get the Green Card- You will get the Green Card within a few processing weeks, but it is essential if you check about the card renewal and other after processes. 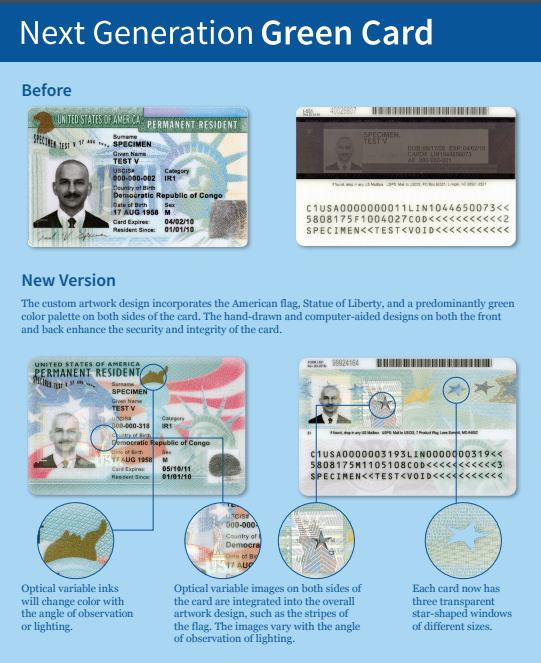 What should you keep in mind after getting the Green Card? How Ratan Tata made Jaguar Land Rover into a profitable brand?